Tim’s employment practice includes advisory work, drafting and advocacy acting for Respondents and Claimants in the Employment Tribunal, the Civil Courts, the Employment Appeals Tribunal and the Court of Appeal. 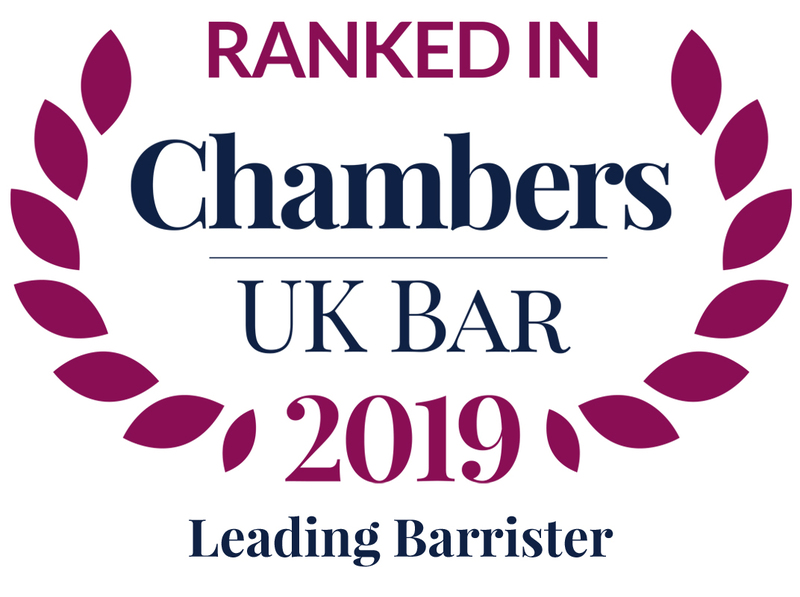 He advises and acts for employers and employees in all areas of employment law including cases involving discrimination, whistle-blowing, sexual harassment, TUPE and enforcement of post-termination restrictive covenants. Employment and shareholder dispute with a £700,000 total value. Successful in Employment Tribunal. Related proceedings in High Court settled in mediation. Successfully defending a multi-week whistleblowing claim for a Russell Group University. Joanna Woollven v Archant Community Media Ltd (UKEAT/0108/18/RN) – successfully resisted the appeal brought on the grounds that (i) the Tribunal had made inadequate allowance for W’s disability in timetabling the hearing and (ii) the reasoning was inadequate. Durrant v Chief Constable for Avon & Somerset ( EWCA Civ 1275; successfully represented Appellant in Court of Appeal against the decision of the High Court arising out of the reversing burden of proof. Durrant v Chief Constable for Avon & Somerset (No.2) ( EWCA Civ 1808) IRLR 263  ICR D1 successfully represented Appellant in Court of Appeal against the assessment by the High Court of damages. First appeal case to consider the Presidential Guidance on injury to feelings awards. Court agreed to exercise its discretion to apply the uplifted awards, notwithstanding this case pre-dated the implementation of the Guidance. Paramananthan v Tesco (UKEATPA/1104/14/DA) Successfully defended appeal from decision of EAT Registrar on appeal time limits. Successfully resisted P’s application to Court of Appeal for permission to appeal. Smith v Veolia Environmental Service UK Plc (UKEAT/0585/07/DA) – informant and surveillance evidence in disciplinary proceedings.